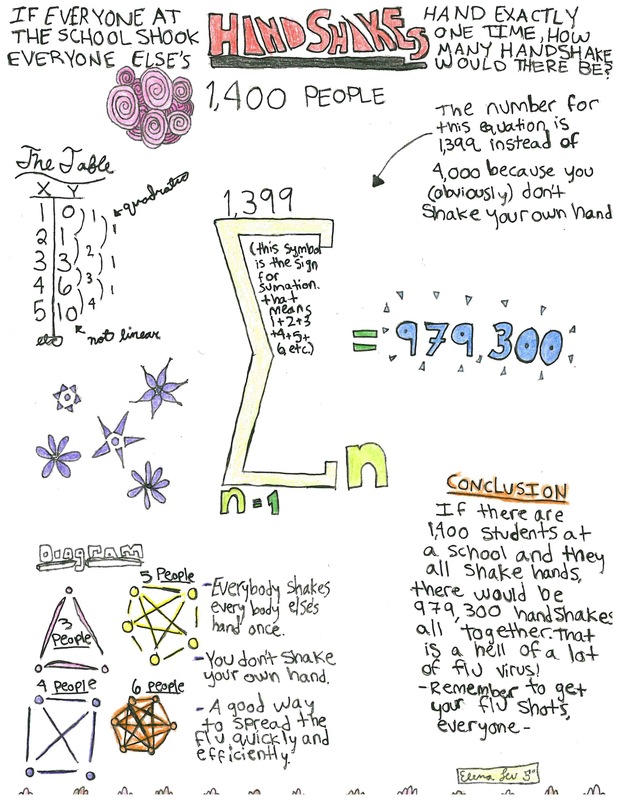 I had a lot of fun with the Handshake Problem this year, so I figured I would write about it. 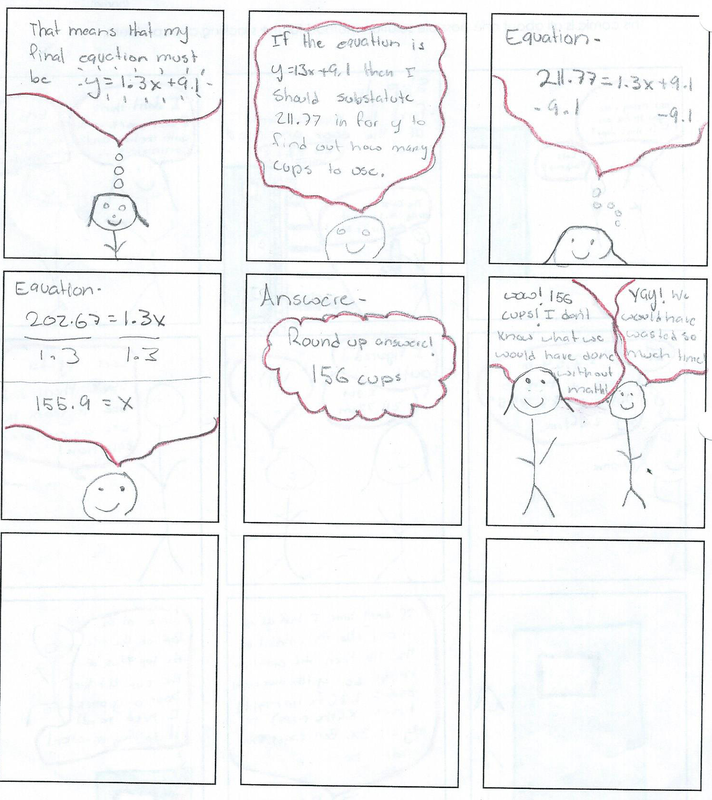 My goal was to use less structure (meaning no worksheet – especially one with pre-staged t-tables). – 5 people go to a party and shake every one’s hand once. How many handshakes are there? – If everyone in the class shakes everyone else’s hand, how many handshakes would that be? – If everyone in the school shakes everyone else’s hand, how many handshakes would that be? Lastly, in a rather last second “I want them to process this more” moment, I had them create solution guides for it. 1. 5 people go to a party and shake every one’s hand once. How many handshakes are there? 2. If a 6th person shows up to the party, how many handshakes will they give? The class problem raises the bar a little, but still leaves the door open for the students to add up each individual scenario. For example, they noticed that the 31st student would shake 30 hands, and the the 30th student in the room would shake 29 hands and so forth. 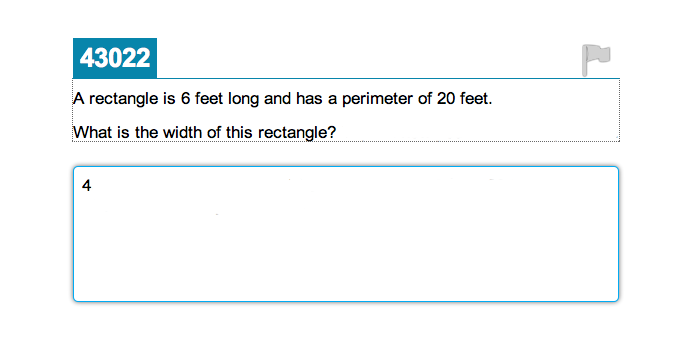 So the final answer would be 30 + 29 + … + 2 + 1. No equation needed, no additional math tools needed. 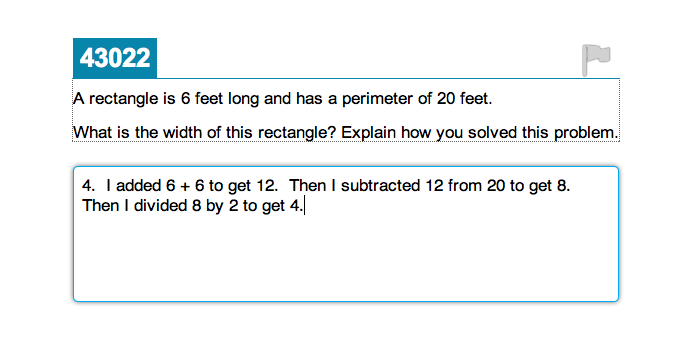 But I still took this moment to show them a new math tool that would have made there job easier – the summation! 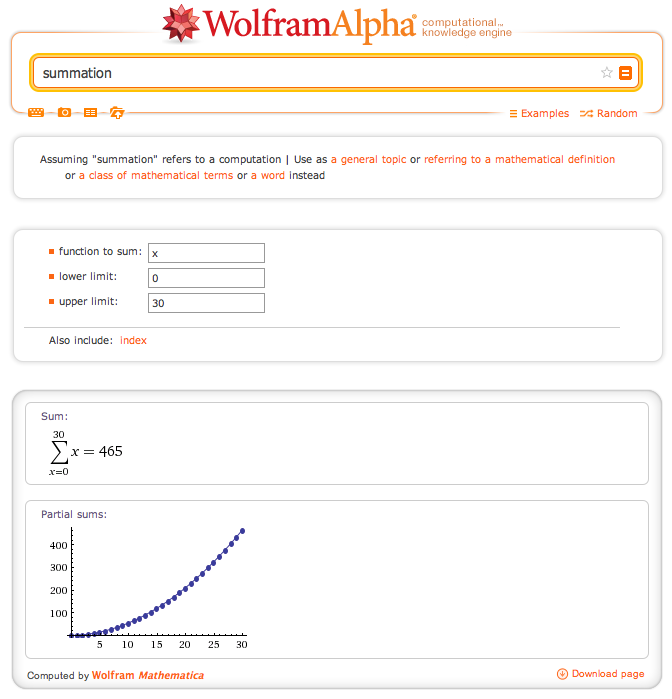 I pulled up the Wolfram Alpha Summation calculator and let them know that a math symbol will do all that addition for you. Then I asked them – How many handshakes would there be if everyone in the school shook eachothers hand? Now they are dealing with a numbers that is far too big for them to simply do the summation on their own. But luckily they had this new math tool I just gave them. I kept that summation calculator up on my computer for them to use. Pattern found – now execute. And some of them literally ran to my computer to find the new sum. Now I can ask them whatever the hell I want – If everyone on earth shook each others hand? The size of the number is irrelevant now! They got this. Finding the above pattern was the most popular solution method. But other students created a t-table and looked for a pattern to model with an equation. They pretty quickly noticed that the equation that describes this situation had to be quadratic because we’ve looked at quadratic patterns before. 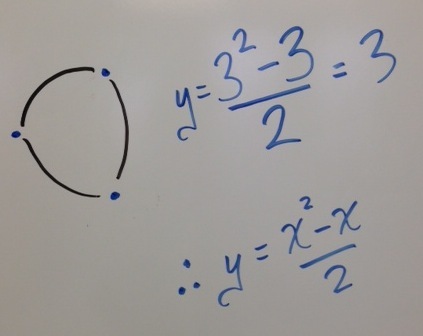 From there they made things fit and discovered the equation: (x^2-x)/2. I told the students that they just had to make the numbers fit. Which was fine for the students who are good at creating equations like that. They know what they want the function to equal, they know it’s quadratic – go to work. The rest of the class was not amused. 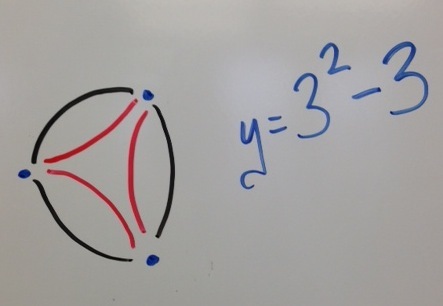 And that’s when a student walked up to the whiteboard and amazed all of us. Oh my God Oh my God Oh my God!!! That was soo excellent! I had never thought about the problem like that! And with this equation in hand, when I raised the bar to how many handshakes there would be if every student in the school shook hands, they saw how quickly they could answer it by plugging in the school’s population. I am most excited about the idea of these solution guides. It was kind of a last minute idea I threw together, but turned out kind of gold for me. Ended up doing a gallery walk and have great classroom talks about what THEY liked and disliked about each others guides. I”m looking forward to see the quality of the next round of them! Bring on the “Guess What I Heard?” problem!!! This year I wanted to do Kyle Pearce’s Detention Buyout Program that Dan had highlighted in his Great Classroom Action series. The problem was that in my new school we don’t have detentions, so I didn’t think I would get much buy-in from the students. But there is something that all schools definitely do have: Missing assignments! 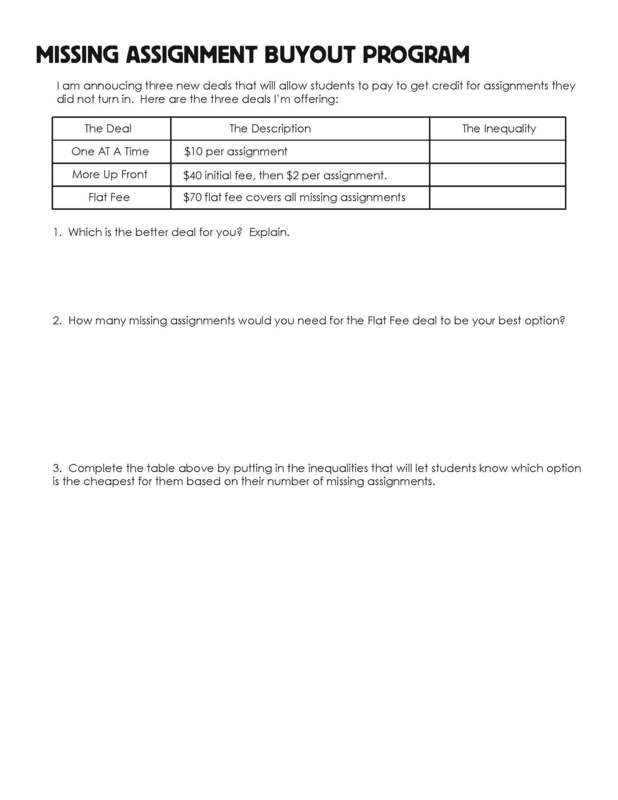 So I created three “deals” that would allow students to pay me money in exchange for getting credit for an assignment they missed. 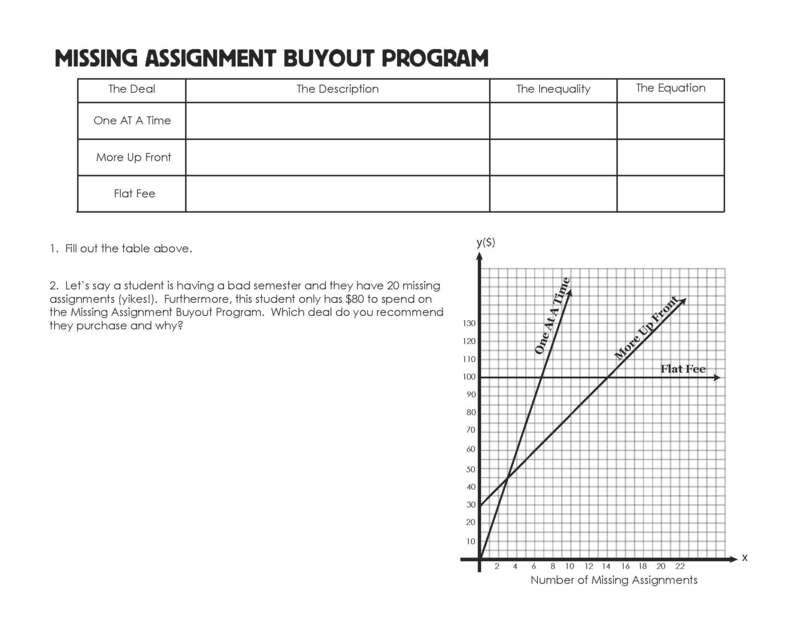 I used this assignment as an introduction to inequalities, but I also wanted to link the Missing Assignment Buyout Program to the linear equations we just finished covering. 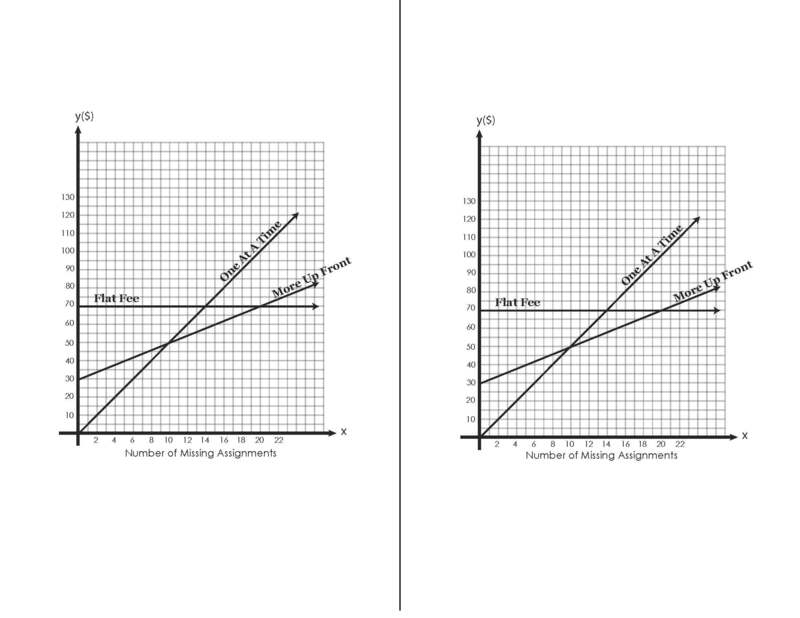 That is the why as you look at this assignment, you will see a focus on connecting the information in the graphs to the information contained in the inequalities. I sequenced this by first giving the assignment. Then two days later I did another version of it as an opener / warmup. And then lastly I put another version of it on their test. Each new version offered slight modifications from the previous. There are a lot of interesting questions and explanations that came out of this first assignment. For instance, having students see that x less than 5 was the same as saying x less than or equal to 4 since x could only take integer values. 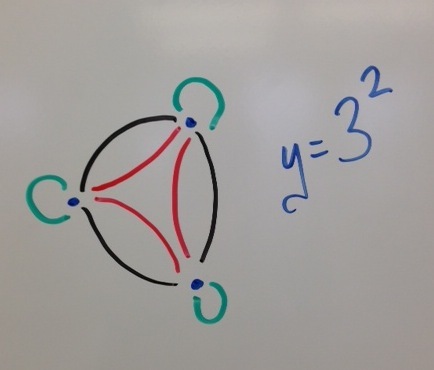 Also having students see the connection between the intersection points of their graphs and the inequalities they wrote was time well spent. I initially thought having them graph each deal was kind of an unnatural excercise, because why would someone ever graph something like that? 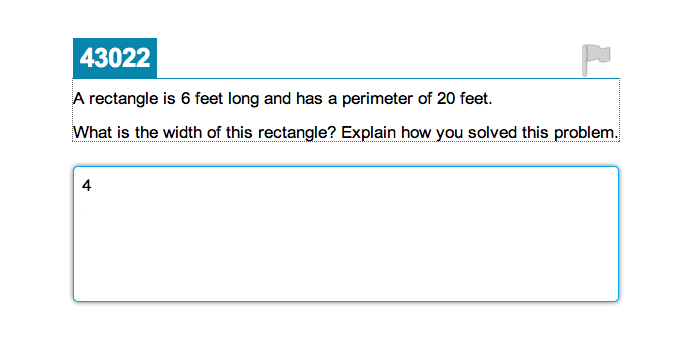 But I think it ended up working because of how the Opener and Test question both refer to the graph. All in all student engagement was high, even with the graphing portion so I think I’ll keep it next year. Tell the students that you have decided to only offer one deal to the whole class, and they have to decide which deal they want for the class. This could open up a nice debate about fairness and equity – this deal is best for you since you don’t have any missing assignments, but what about these other students? Connect this debate to something current, like Obamacare. Discuss how math influences decisions and that often decision makers have to make decisions based on their believe on the greater good, even when the numbers indicate that some people will be negatively affected by the decision. When three of your favorite bloggers all write about the same lesson (Dan, Andrew, Fawn) it is a pretty safe bet that you should do the lesson. I used Andrew’s 3Act video because my students can be pretty green and I might not hear the end of it if I couldn’t find an additional use for all these cups I was bringing into the class. 1. 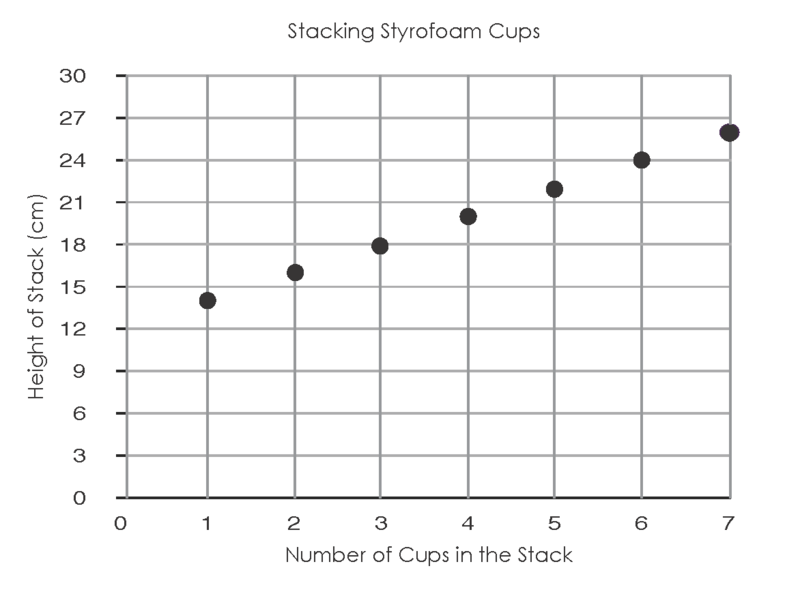 How many cups would stack in a 250 cm door? 2. What are the dimensions of the cup? Draw it and label it with the dimensions. I suppose you could ask for the y-intercept and slope and all that stuff too if you wanted. 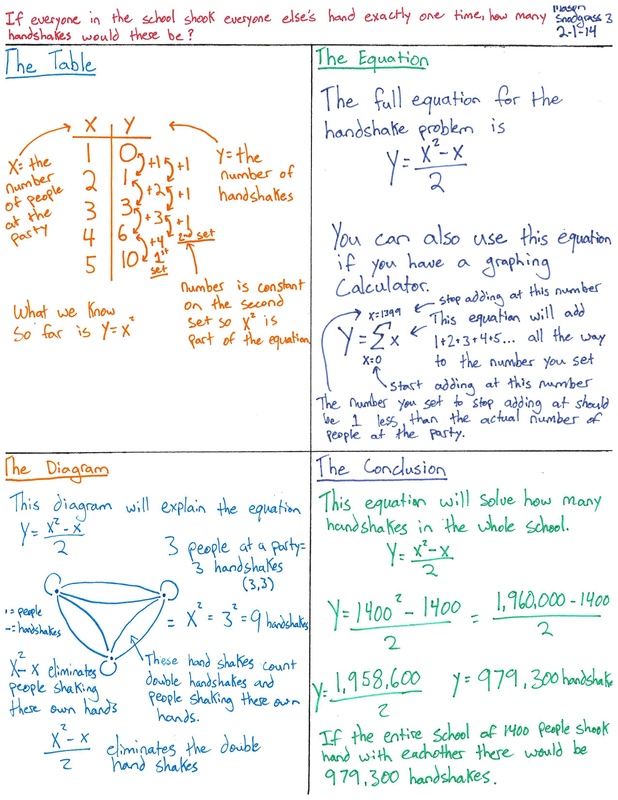 Moving on from test questions – The actual lesson went great for me and I am definitely looking forward to doing it again next year. 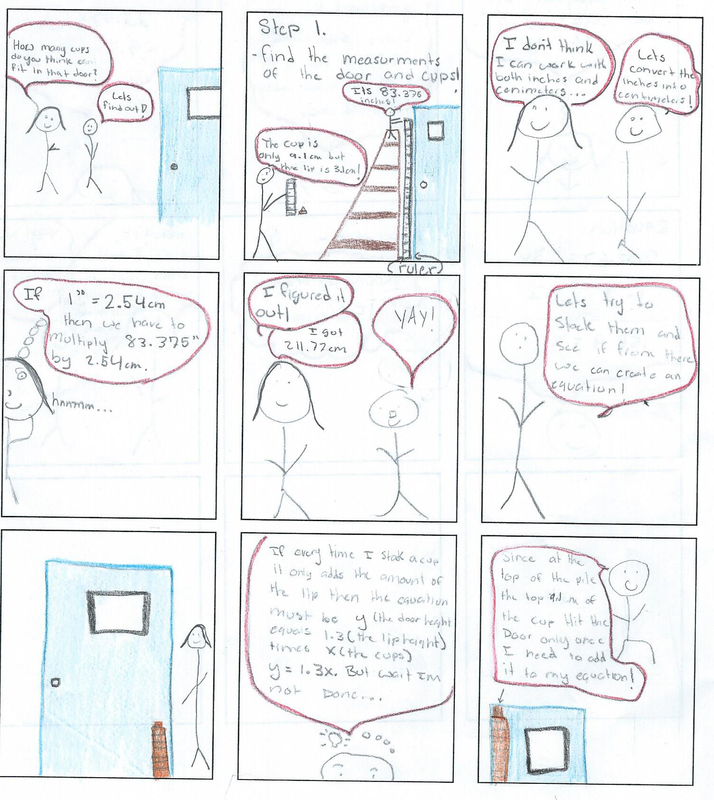 When I did this problem in algebra I had the students make a Stacking Cups comic that was supposed to describe how to solve the stacking cups problem. I like the comic concept because I think this is a very visual problem, and since I didn’t provide them with actual cups they needed to create their own visuals. 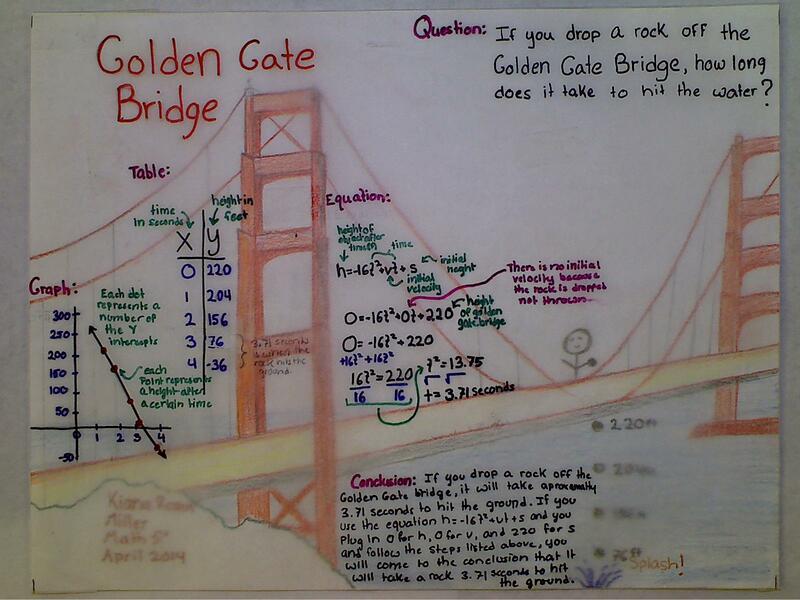 I have been trying to get students to give me a visual for every word problem they do this year. My stated reasoning for that has been that visuals help you give a clearer and more convincing justification for your solution. In order for students to learn how to construct a viable argument and critique the reasoning of others (Let’s hear it for MP.3!!! ), we are going to have to have an iterative process on a couple problems where they essentially hand in drafts, and we keep having them make improvements. 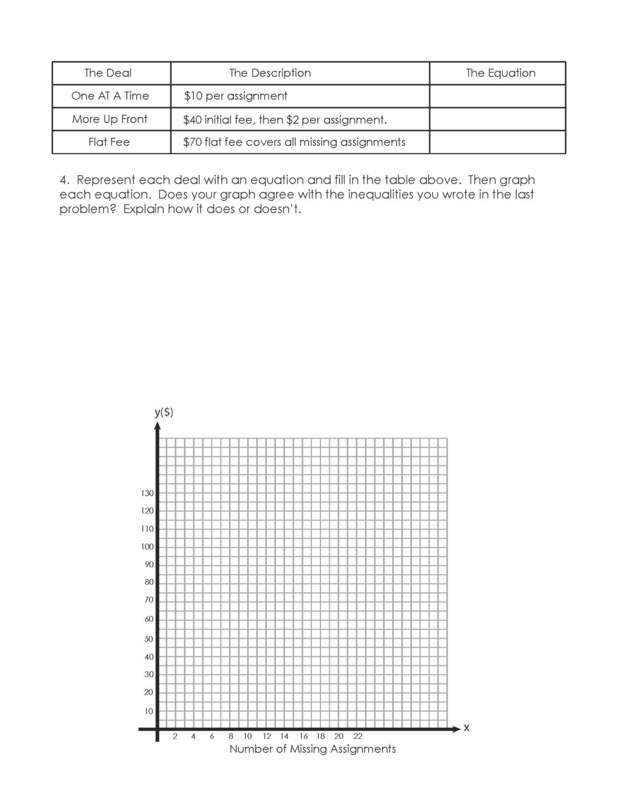 I think this is a great problem to do for that since it has a couple nice extensions for system of equations (different sized cups) and geometry (here).